SparkVillage.com is a platform designed to help artists grow their audience and share their content with a community that wants to see them succeed. We live in a world that’s more connected than ever, yet so many talented creators find themselves cut off from the world. Buried under the avalanche of online content, they despair at the fact that their hard work will never be seen or appreciated. We want to prove that quality content has its own buoyancy; it simply needs a place to grow. No strings, no hidden fees, no paywalls. We are simply here to play a supporting role in your success. Are you an undiscovered artist waiting on your work to get noticed? Do you work hard to deliver your best? 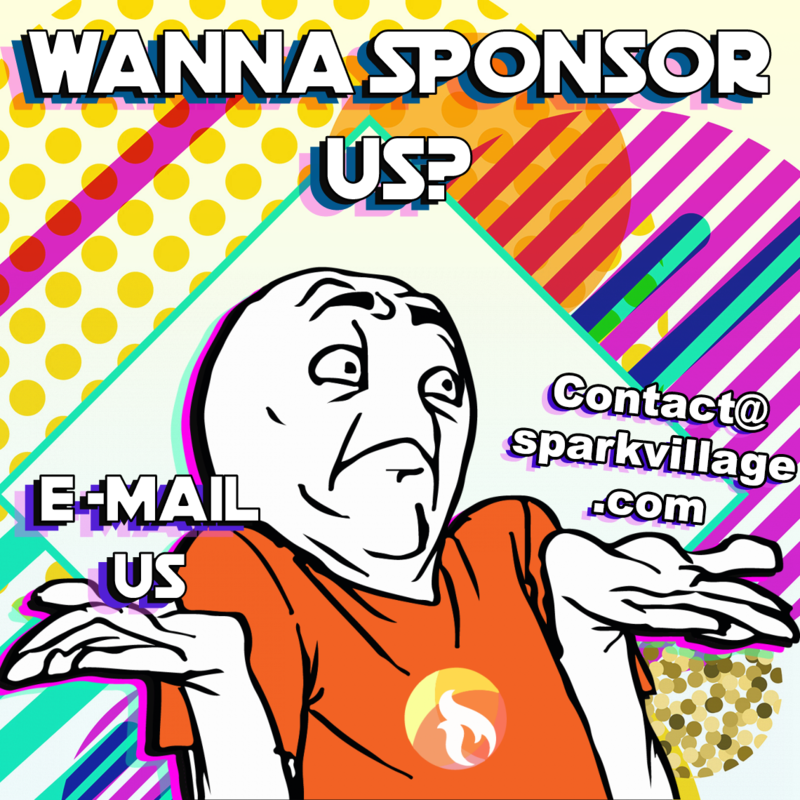 Well, SparkVillage is your new place to promote your work! The whole goal of SparkVillage is to find undiscovered talent and provide a useful platform from which to reach a wider audience! We strive to build a community of people who love to give critical feedback on other user content and at the same time receive views and subscribers for their profiles/accounts on other websites! We know that art takes many forms, and that is why we provide such a wide array of categories. Regardless of your chosen medium of expression, we’re confident that your content can find a home at SparkVillage. Our Sparks system is a new and seamless way for you to promote your work by simply discovering and rating new content! For every video/photo/song or piece of work you rate, (Give feedback, comment, rate, share) you will earn credits called “Sparks”. You can accumulate these Sparks and use them to have your work or profile featured! The best news is that earning Sparks is 100% free. You can earn them by simply being an active member of the community. Extra Sparks can be purchased if you deem it necessary, but you are never obligated to do so. Sparkvillage is a site to help you (the creator) support yourself! people and the tools you need to earn money doing what you love. The site is very simple to use. If you have used DeviantArt before, you will feel right at home. Simply make an account and upload your content! We reward you for be a part of the community! Each time you participate on the site you earn "Sparks"
favorite or follow other users you EARN something for it! Why should I feature my art? - Your post will be featured on the homepage, sidebar and be set as the landing page background for everybody to see. - The amount of sparks you spend on that post will determine how long the post will be featured. - You can feature as many posts as you would like! - Featuring your art is a great way to gain views, gain followers, receive tips, or even sell your art! You can use Sparks to feature your art on the home page! We are looking forward to seeing your fantastic art!